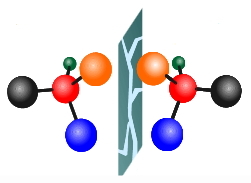 Parity violation has never been observed in chiral molecules. Inherent in the weak force, one of the four fundamental forces, parity violation should lead to a tiny energy difference between the enantiomers of a chiral molecule. This in turn leads to frequency differences in their rovibrational spectra, potentially measurable using precise mid-infrared spectroscopic measurements. A su ccessful measurement will shed some light on the mystery of biomolecular homochirality and will also be a sensitive probe of fundamental physics. We present our ongoing work towards developing the technologies needed for measuring parity violation in chiral molecules via Ramsey interferometry in the mid-infrared. 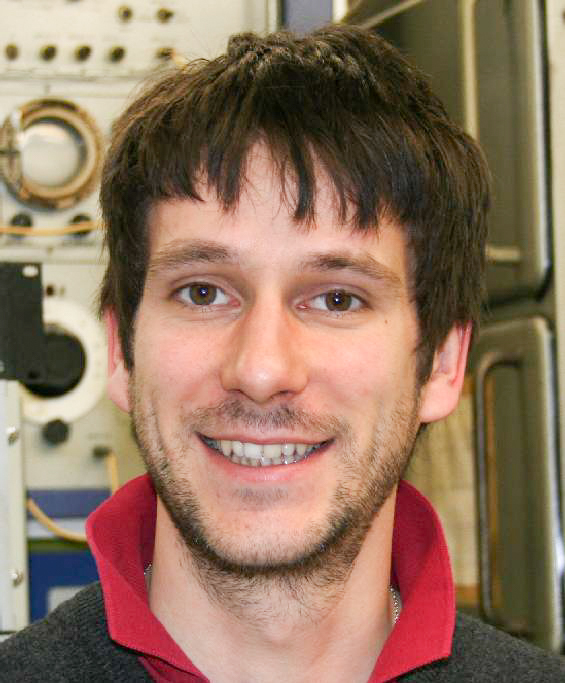 This includes amongst other things developing frequency stabilised quantum cascade lasers calibrated to the world’s best frequency standards and a buffer-gas source of organo-metallic species of interest for a parity violation measurement formed using laser ablation of solid-state molecules in a cryogenic cell containing gaseous helium at 4 K.
We also present the results of preliminary spectroscopic investigations conducted on various species, in particular methyltrioxorhenium (MTO), an achiral test molecule from which promising chiral derivatives have recently been synthesized. The methods we develop constitute new techniques for measuring and controlling complex molecules and open up new possibilities beyond parity violation for using them for other tests of fundamental physics, and for other applications in physics, chemistry, and technology.